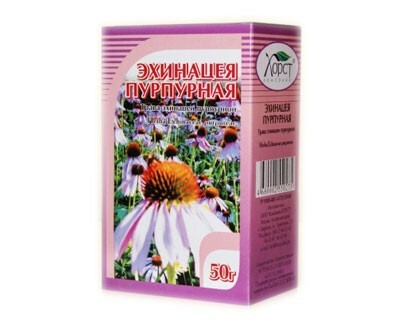 RECOMMENDED: as an additional source of vitamins and minerals, improves sight at preventing anemia and atherosclerosis. 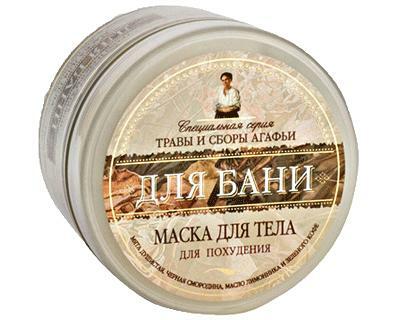 Thanks pumpkin - this tasty and useful vegetable - buckthorn dessert Goldenmix enriched by the whole set of healing properties . It helps regulate digestion and bowel function in force digestibility lovely pumpkin kletchatki.Tykva displays the body of toxins and excess fluid that has a beneficial effect in renal disease and pecheni.Vysokoe salt content of copper, iron , phosphorus and other mineral compounds that positively affect on the process of hematopoiesis in the body, make use of this useful product for the prevention of anemia and ateroskleroza.oblepihovy - pumpkin dessert is a rich source of carotene , thereby improves vision and is very useful for growth and development detey.V pumpkin pulp also contains a lot of value to the child's body vitamin D, necessary for the harmonious development and activation processes zhiznedeyatelnosti.Goldenmix with pumpkin contains vitamins B, C, E, PP, and K and T - very rare vitamins that are involved in the synthesis of proteins of blood and bone tissue are responsible for the acceleration of exchange substances and prevent obesity. Buckthorn - a truly unique berry. The concentration of nutrients in it is so high that 100 grams of sea buckthorn can cover with an excess of daily requirement of vitamins. 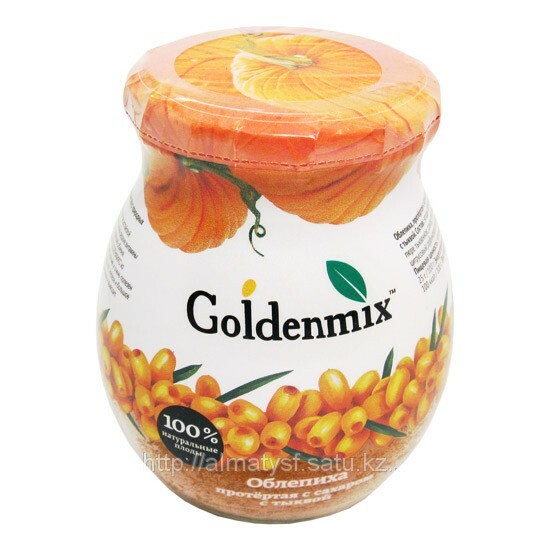 We created desserts Goldenmix, to bring you the maximum of natural vitamins and minerals as part of a tasty treat . 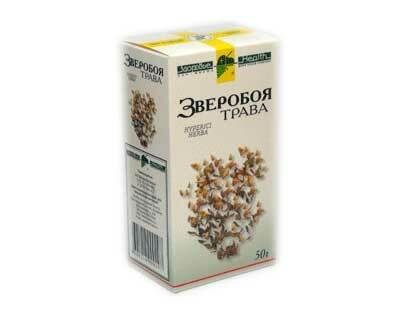 Due to the special processing technology , in products stored maximum bioactive substances in fresh berry.